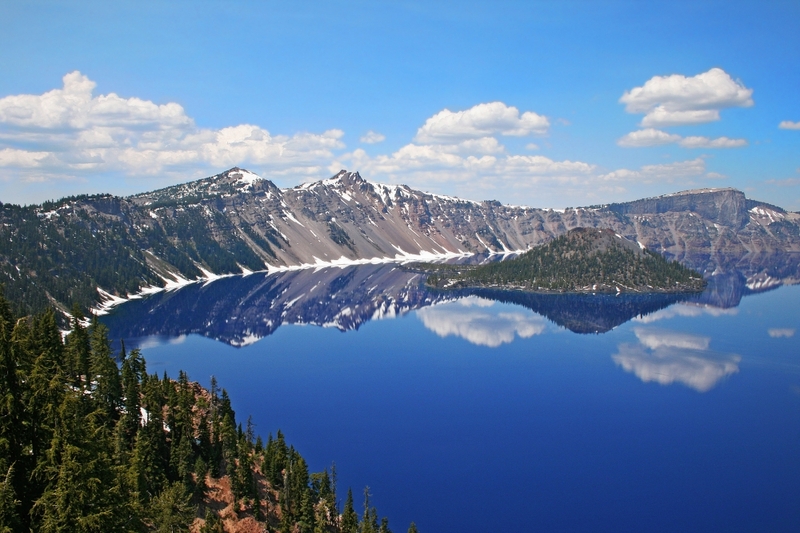 You are the master of your vacation destiny when you visit Southern Oregon. With so many things to do and places to see, you will have an unforgettable, spectacular adventure. Warm, sunny weather beckons you to fish along one of the serene lakes, climb rugged mountains or raft down the Rogue River. 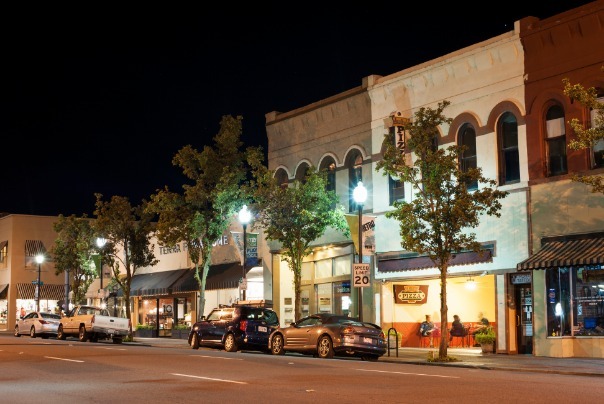 Food, wine and live performances are just a taste of what Medford offers. 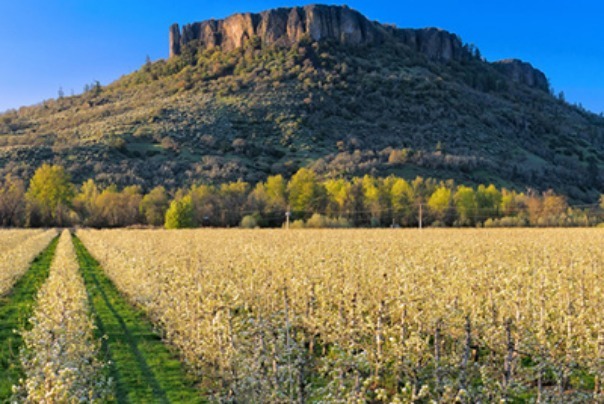 In addition to hiking the Table Rocks, one of the best hikes in Oregon, and watching a world-class play at the Oregon Shakespeare Festival, Southern Oregon’s wineries are not to be missed, offering varietals equal in caliber to European wines. Southern Oregon presents travelers with a full-spectrum wine experience. From Medford, you can explore nearly 50 Oregon wineries, each with its own distinct personality, flavors and flair. For the true wine aficionado, the fun begins with Oregon Wine Month in May—31 glorious days dedicated to all things wine. Southern Oregon wine country isn’t Napa or Sonoma Valley. It’s the ultimate blend of nature, food, wine and community that you cannot duplicate anywhere else. No two wineries in Oregon are alike. The wineries in Medford and its surrounding cities will take you on an unforgettable—and delicious!—journey. The adventurous wine-lover must travel the Bear Creek Wine Trail, only minutes from Medford, Jacksonville and Ashland. Nestled in the hills of the Bear Creek Valley, the wineries along the trail showcase artisan wines. The upscale wineries—owned and operated by hard working Southern Oregon locals—feel like a second home. With passport in hand, you will explore 12 unique and intimate wineries along the Bear Creek Wine Trail. In addition to the various wine trails, you can also take a self-guided tour of Southern Oregon’s wineries. For those seeking to fully immerse themselves in the Ro gue Valley’s wine and food culture, professionally guided tours—such as the Wine Hopper Tours—allow you to drink in the experience, learn interesting facts about the local wine industry and listen to stories about the region. And, you will sit back and relax as someone else drives you around the valley. Southern Oregon wines have reached new heights and continue to receive accolades and recognition in magazines and wine competitions. DANCIN Vineyards, a winery located a few minutes outside of Medford, is an example of how Southern Oregon wineries create the perfect balance between fun and elegance. 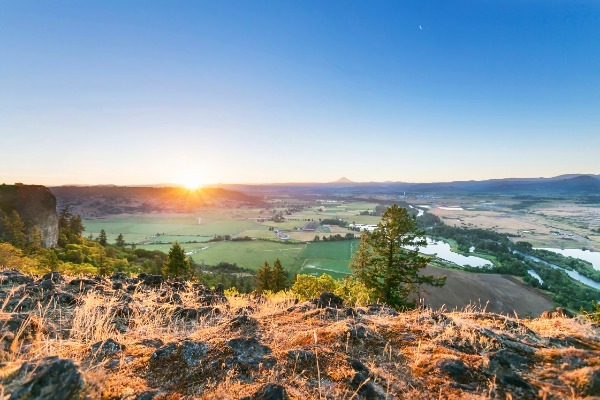 Hikers, bikers, foodies, wine drinkers, rafters and playgoers: explore Southern Oregon your way and experience the best of urban and rustic.